Is anyone in your home ready to graduate? 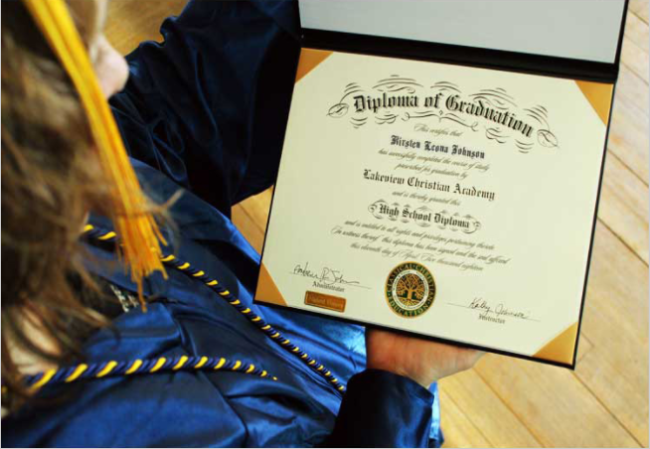 If so, then you will want to check out the diplomas and graduating products available at Homeschool Diploma. As members of The Old Schoolhouse Homeschool Review Crew, we were sent a Standard Diploma in exchange for writing an honest review. 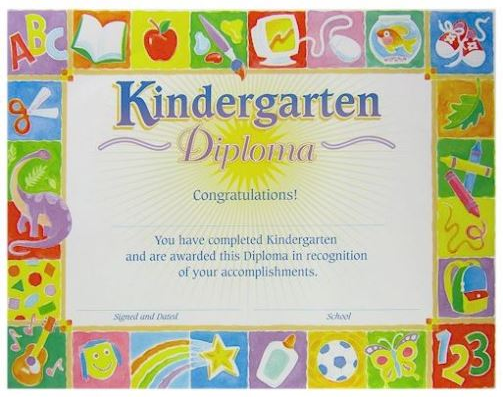 Homeschool Diploma has something for every graduate. 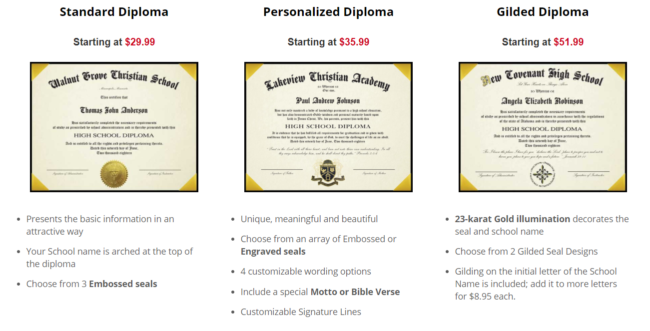 They offer standard, personalized, and customizable gilded diplomas and covers for highschool, eighth grade, and kindergarten graduates in two sizes. 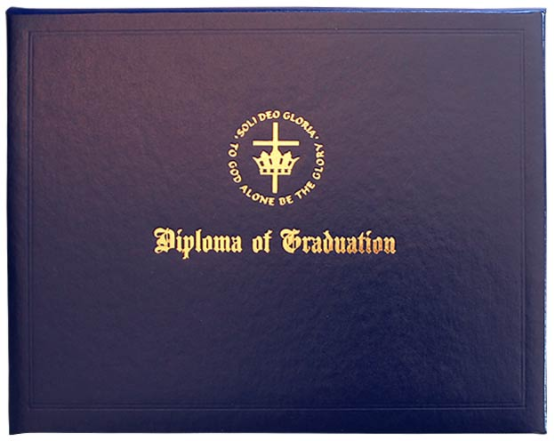 You can choose diploma size options from an 8.5″ x 11″, 6″ x 8″, and you have the option to add on a portable wallet size to carry with you. The Standard Diploma presents the basic information in a professional and attractive way. 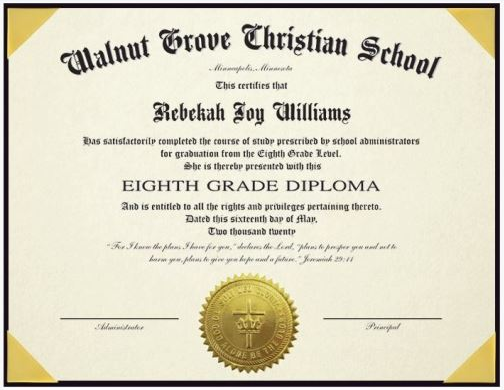 Listed on the standard diploma, you have your school name, location of school (optional), name of student, a statement about having met graduation requirements, High School Diploma, and the date of graduation, and signatures. 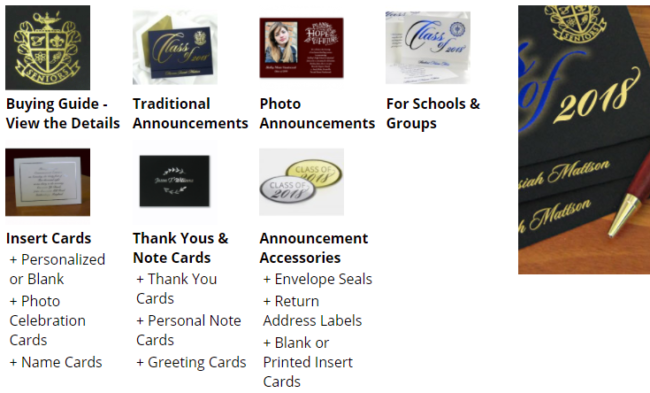 You also have the option of choosing an honors seal, and one of 3 embossed graduation seals for the bottom area between the signatures. 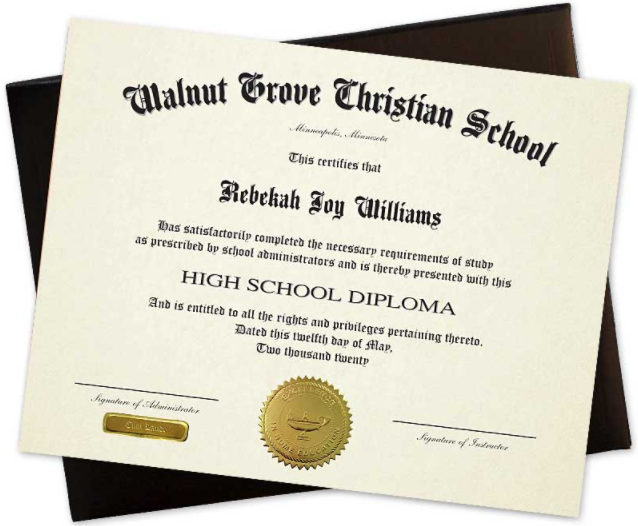 The Personalized Diploma includes all the above plus: you can choose from embossed or engraved seals, it has 4 customizable wording options and include a special Motto or Bible Verse, and customizable signature lines. 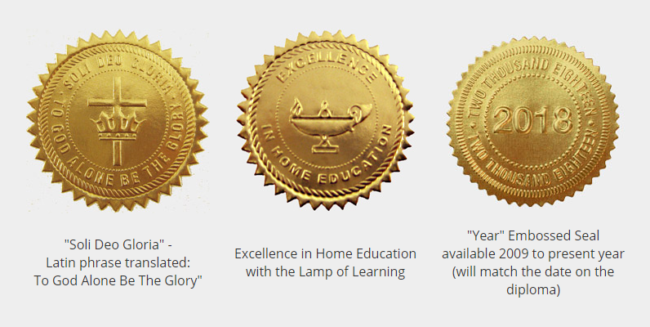 The Customized Diploma or Gilded Diploma includes all the above plus: 23-karat Gold illumination decorates the seal and school name, you can choose from 2 gilded seal designs, and gilding on the initial letter of the school name is included. Prices are affordable and start at $29.99 and up for diplomas based on the options you choose. 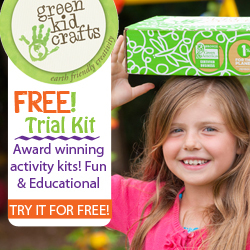 Here are a few product examples of the graduation diplomas and other products Homeschool Diploma has to offer. 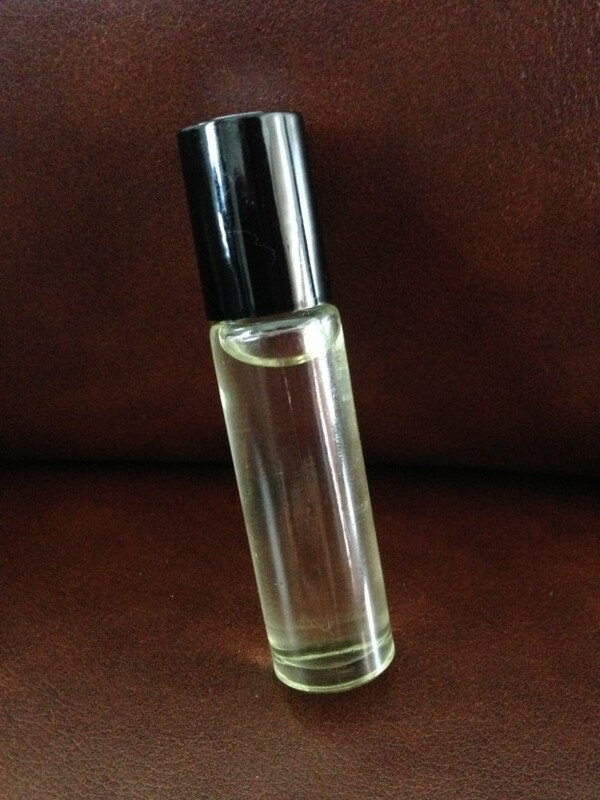 They have lots of color options, and personalization of the cover is available if desired. They also have rings, shirts, graduation gifts, picture frames, announcement invitations and more to help you celebrate and share your graduation experience with family and friends. 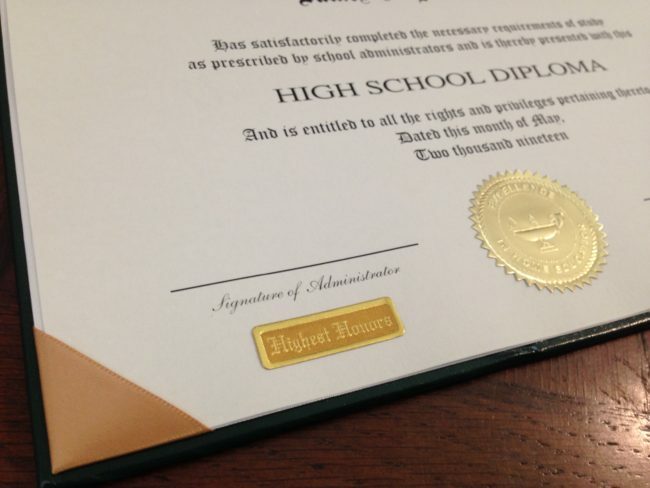 I am impressed with Homeschool Diploma. They produce beautiful professional diplomas and graduation products. Equally impressive is their customer service. They are very kind and helpful. If you need guidance or have questions, or if you are like me and have not graduated a student before and I had lots of questions, they are very quick to respond and give you the guidance you need. 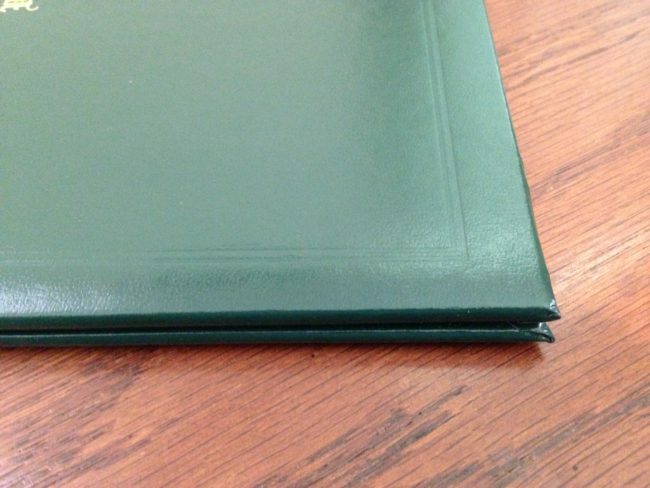 We were sent an 8.5″ x 11″ Standard Diploma with a nice Cover. We had the cover personalized to read the name of our school and my son’s name. 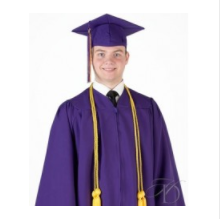 We also chose the option to add a laminated wallet size diploma to our order so he can carry it with him. 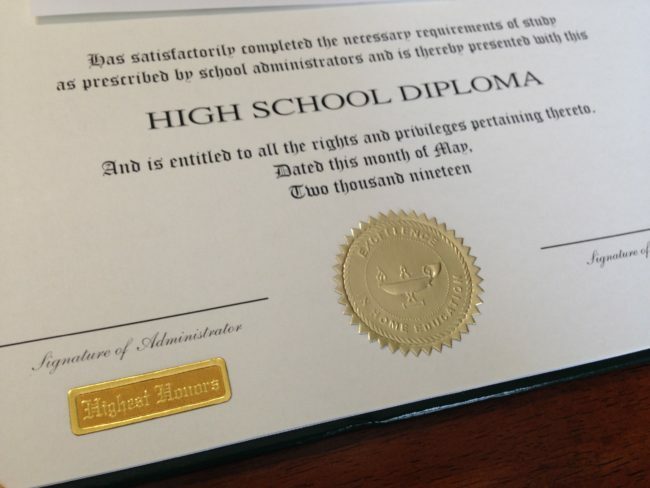 We were very pleased with the professional quality of the diploma when it arrived. Though the Standard Diploma comes with less options than the Personalized Diplomas or Custom Diplomas, it was perfect for our needs. The website provides a questionnaire to walk you through each line item that will be on the diploma. The outcome of this process is a beautiful diploma to display. The lines and wording on our diploma include: At the top of the diploma our school name in a curved arch, then we had the option of putting in the city and state of your school or leaving it off. Next is the name of the graduate. Next is a sentence about having met graduation requirements. This is followed by the words High School Diploma in large letters. Next it references the month and year of graduation. The last section is for signatures and seals. 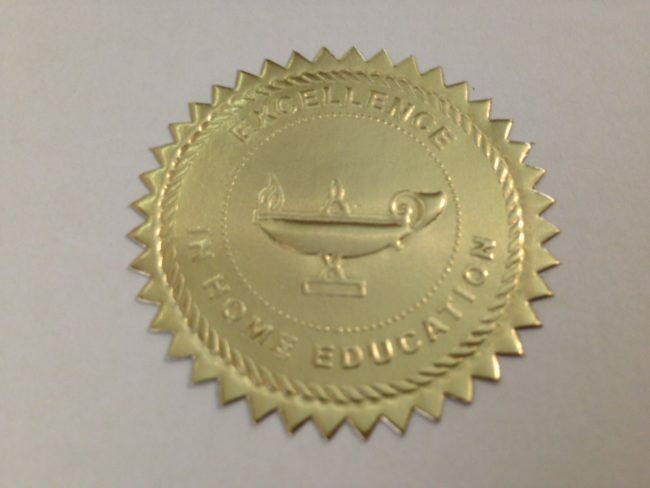 To the left and right at the bottom of the diploma is room for signatures, an optional honor seal, and in the middle of the signatures is the large diploma seal of your choosing. 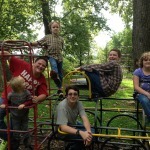 I am thankful there are options for graduation for homeschoolers who desire to graduate. Some folks want a big ceremony, cap and gowns, extended family, a stage presentation, or a presentation at home and party with friends and family. Other folks may want or need to pass through this milestone quietly. Some folks with special needs or certain physical limitations may not be able to participate in large ceremonies even if they desired too. Other folks graduate at various times of the year, some in May, some in December or January, and some in the summer or fall and it doesn’t always fit in with a big ceremony or with schedules for extended family to join. A beautiful thing about homeschooling in America is that you can choose. In America, you can choose where you will live, you can choose your career and how you spend your time, you can choose your faith and what you believe, you can choose if you will get married and your reason for raising a family, you can choose your reason for homeschooling or choose to send your kids to public or private school. In America you can choose your homeschool curriculum, and you can choose the details of graduation that fits both the needs and personality style of your student and family. There is no right or wrong answer, the correct answer is that it is fluid and it is what best fits your situation for your child and your family at that point in time. My son asked me to keep his graduation simple. He doesn’t want to graduate with a group or be displayed in a public way. He did not want me to order cap and gown, or throw a party per his request. I doubt he would change his mind as we get closer to that time. He is a quiet fella who enjoys learning, and enjoys challenging his skills, but he doesn’t seek out attention or desire acknowledgement. Though he is kind and is the first one to help or come to the rescue, and is usually the first one to grasp a concept or complete his schoolwork, he never wants recognition. I couldn’t be more proud of him and the Godly young man he is. Even though his big accomplishment may not be filled with cap and gown and “pomp and circumstance” as it was when I walked across the stage in public highschool, and the way many of our homeschool friends graduate and might get together for a graduation ceremony, I am thankful that Homeschool Diploma offers these beautiful graduation diplomas to mark this milestone in his life and he can graduate with his own style. That is the beauty of homeschooling, that kids can reach their learning goals and develop their skills and character, and at the same time be themselves. However you plan to acknowledge and celebrate this milestone, I would recommend Homeschool Diploma to everyone looking for a professional quality diploma for their graduate. Homeschool Diploma, also known as Cornerstone Graduate Supply, Inc is a family owned business and has been serving the needs of graduates and their families since 2002. They take pride in their products and are quick to respond to questions and provide guidance as needed to help you customize your graduation products. They also have quick turn around for orders and ship most of their products within 3 to 5 days of receiving the order. They share their mission statement on their website and state they are grateful for Christian education and their over all goal is to bring honor to Jesus Christ. I am so glad to learn about this company through doing this review. They truly care about homeschool families and want to help them succeed and graduate their students. They know what they are doing and do it well. I highly recommend Homeschool Diploma to everyone! Be sure to check out what other members of the Homeschool Review Crew had to say about using Homeschool Diploma products in their home. 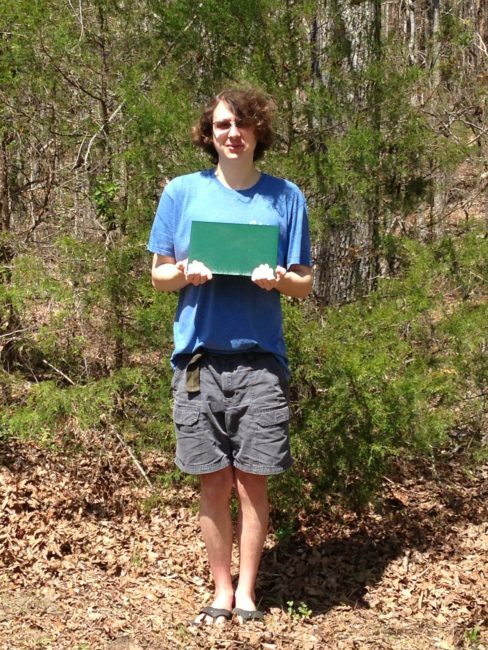 This entry was posted in Graduation, Homeschool Diploma, TOS Crew Reviews and tagged Cap and Gown, Diploma, graduation, Graduation Announcements, Graduation Diplomas, Highschool Graduation, Homeschool Diploma, Homeschool Graduation on April 5, 2018 by Melinda Weiser.